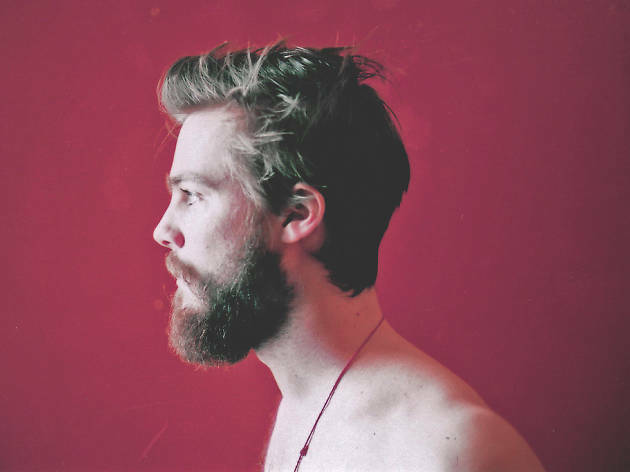 Now for the question that's on every hipster's mind: Are beards really out of style? Lately, there’s been some speculation that scruff has reached its expiration date. But don’t worry, you guys; a recent New York survey on men’s shaving habits reveals that facial hair is and most likely will continue to grow on many a dude’s chiny-chin-chin. Grooming brand Braun conducted the test on over 1,000 New York dudes and key findings show that 77 percent of men without beards would grow one if they could, and men spend $20 or less on grooming products and services each month. Pity, because a close shave at one of Gotham’s best barbershops is worth every cent. As for beards by borough, you’re more likely to find facial hair on the Upper East Side than Staten Island—1 out of 3 of those surveyed in the area have tried, but failed. Want to know more stats? Check out this nifty little infographic below. https://www.beard-growth.com/Beard-Oils/, to maintain and keep your beard healthy. 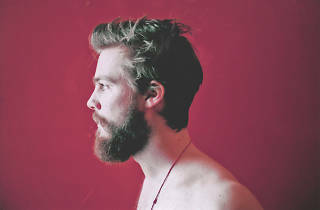 ask more than 1000 "Beards of New York" I photographed last year!